Ken Garry has been a dedicated insurance agent for over 34 years. He prides himself on treating his clients like family. 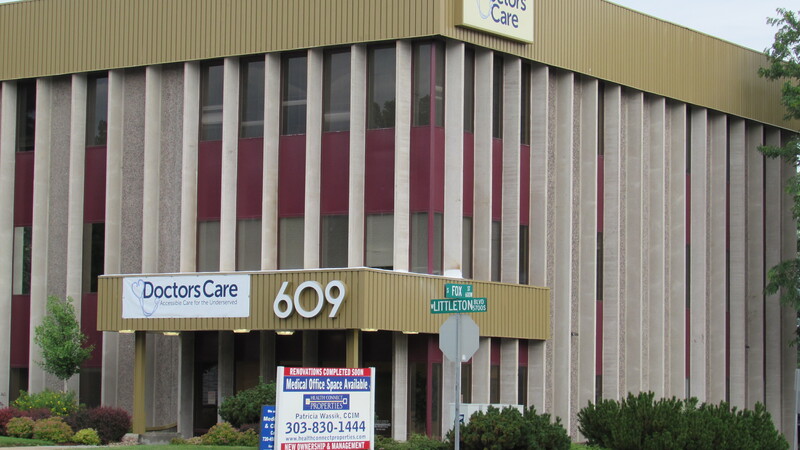 He is located in Littleton, CO just east of the historic downtown Littleton area. Click here to send Ken an email.